Couldn’t resist objectifying these fine examples of fresh, summer berries. 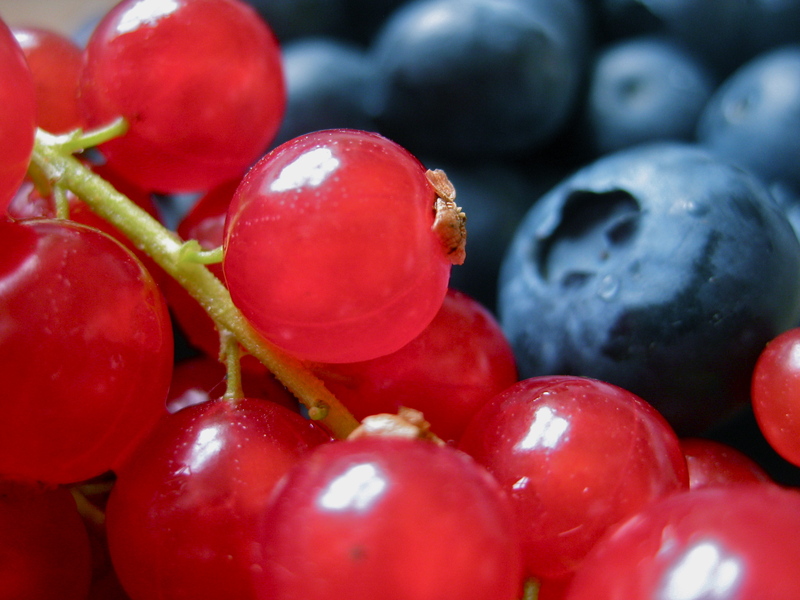 The red currents are a little more tart than I expected, so I am thinking I’ll make jam. 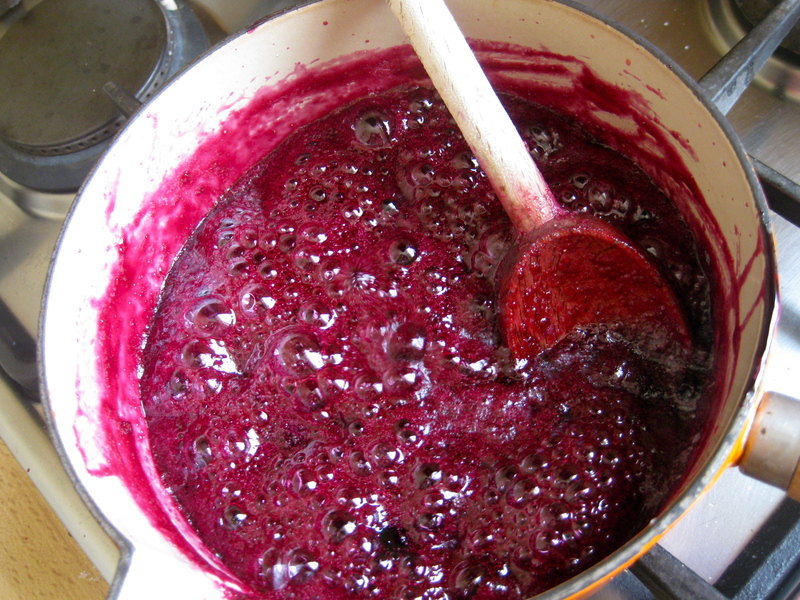 Equal measure of berries and sugar in a pot, simmer till lovely and bubbly. Till it looks like jam really. 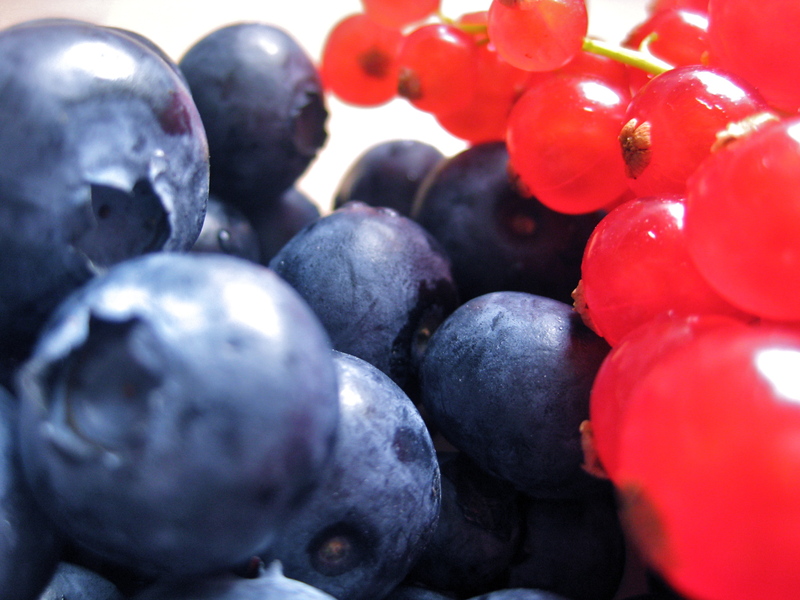 I had about 200g of red-currents and blueberries (so obviously I used 200g of white sugar). This yeilded about 3/4 of a jar of jam. But I mixed a little boiled water in and we were none the wiser. This made a lovely tart jam, perfect for scones.